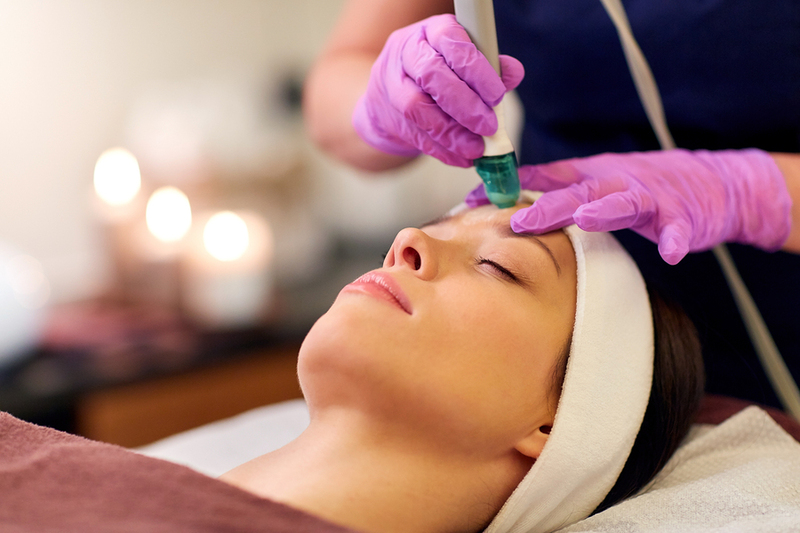 Microdermabrasion is a highly effective and painless exfoliation treatment that can achieve dramatic results. Microdermabrasion treatments use a minimally abrasive instrument to gently sand your skin, removing the thicker, uneven outer layer. This type of skin rejuvenation is used to treat light scarring, discoloration, and sun damage.